At Curly’s Furniture the customer always comes first. Every time you visit our discounted furniture store, you can expect to find amazing deals paired with fantastic customer service. Visit either one of our three Illinois furniture showrooms to see all the fantastic options we have in store for you. Browse our extensive furniture website to find selections for your living room, dining room, and your home office. 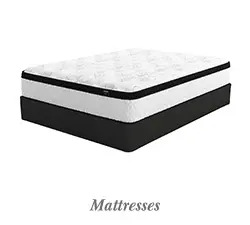 We have bedroom furniture available for both children and adults, and we also carry a collection of mattresses from Tempur-Pedic, and Ashley Sleep. On top of all this, we also have outdoor furniture and unique home accents. 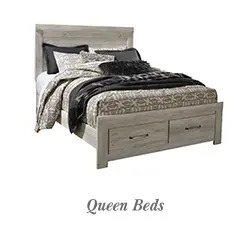 Our home furnishings are available in a variety of different materials and colors and they come in different styles including traditional and contemporary. We stand by our products 100% because they all come from well-known furniture brand names you can trust. 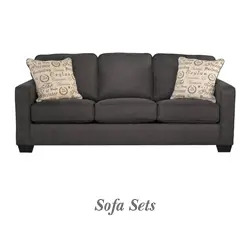 While our discounted furniture outlet already offers great prices every day of the week, we also provide a number of extra money saving opportunities at different times throughout the year. Take a look at our Current Ad to see what furniture sales we are currently running and also check out our selection of special online and in-store furniture coupons. We are pleased to provide our customers with several furniture financing plans that will help to take the stress out of home furniture shopping. With our furniture financing, you can take your furniture home and pay for it over time. We even have financing plans available that require as little as $40 down! We hope to see you soon at Curly’s Furniture. 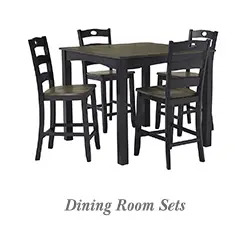 We have the largest and most diverse furniture selection in Streator and DeKalb, IL and its surrounding areas. Come and see for yourself!